Elezra feels that Huck is into a lot of betting to push him to earn the bracelet within these years. Elzera added that any bracelets received from games played outside the United States will also be counted for the bet. Seed is also eligible for victory in his betting if he wins two events in World Poker Tour. In his long career, Seed has till won 4 bracelets. This includes the one from the WSOP main event in 1995 with 295 person field. His last bracelet wins happened in 2003 at the $5,000 Razz tournament. The win fetched him $71,500. 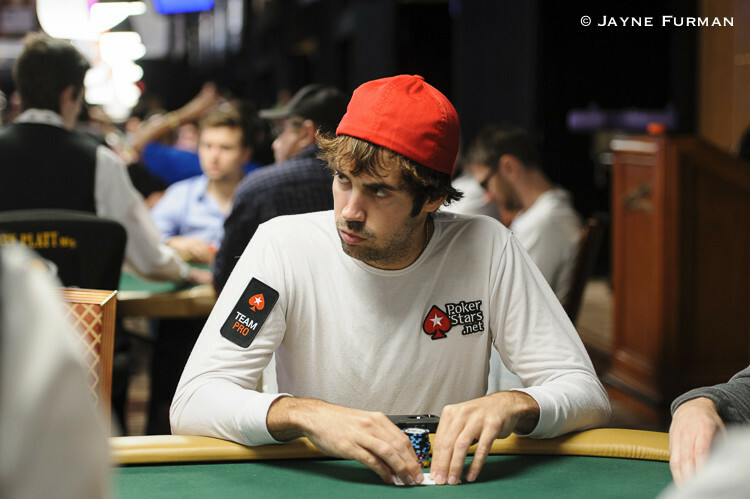 Seed has achieved the best finish in WPT main events twice with seventh place runs. The first was in the year 2003 and then again in 2009. The WSOP events Seed has won had the average field size of 155 players. With 38 events registered for 2015, only a few fields had average size more than 155. So, it was not easy for Seed. According to Elzera, though Seed has not gained any bracelet recently, he has never lost his prop bets. He had bets on golf with 90 holes and another one on 5% body fat and he had won both.